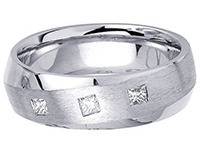 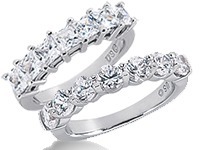 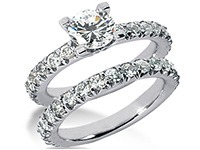 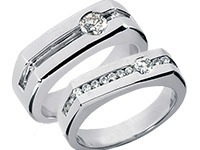 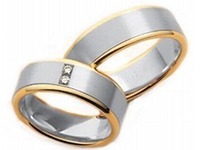 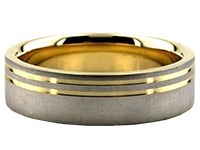 14K Gold 4mm Diamond Cut Wedding Band 660-4. 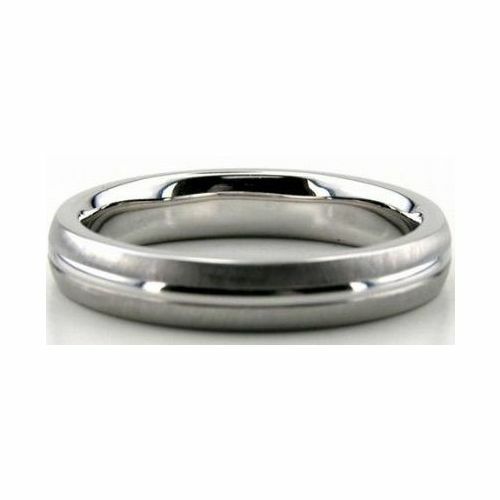 All of our items are handmade by our skilled craftsmen using the newest tools to create the perfect ring for you. 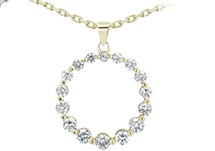 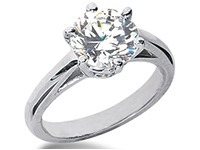 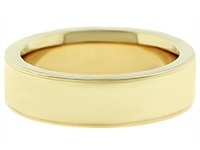 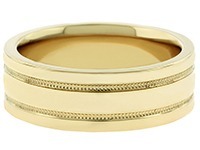 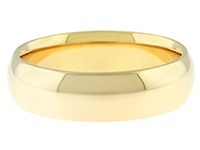 This comfort fit dome ring is 14K Gold Diamond Cut with a width of 4.00mm. 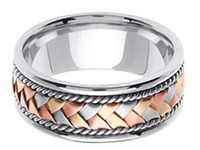 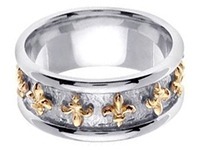 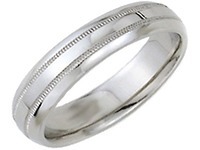 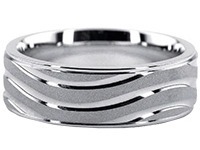 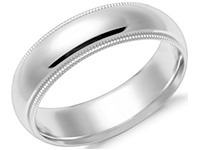 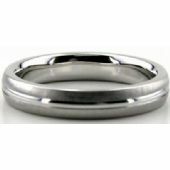 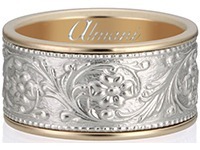 The satin finish has a wide bright cut in the center of the ring. 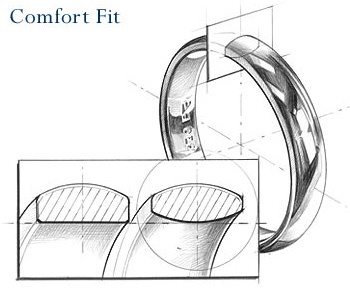 This comfortable fit will look amazing on any finger. 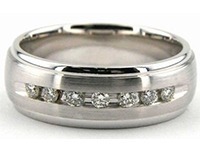 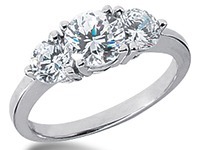 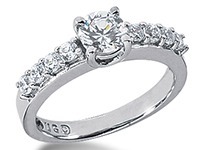 The roundness of the ring illuminates its features and shows off a great look. 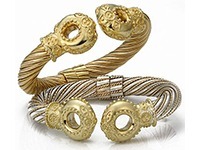 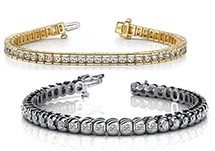 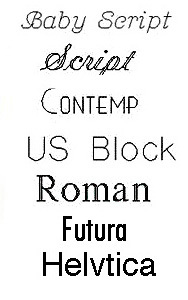 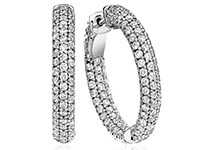 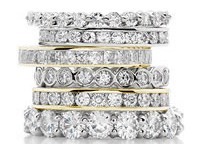 We produce all items in our on-site facilities in the Diamond District of Manhattan.